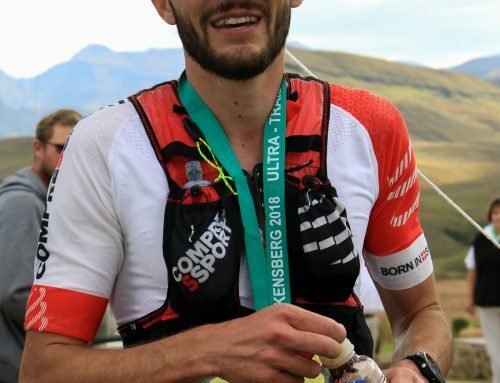 Underberg – With the Ultra-Trail® Drakensberg just around the corner, the event organisers are already looking at ways to develop their May sister event, the Giants Cup, and this year they have added the new Hiking Giants option, a two-day hiking event along the famed Giants Cup route from 17-18 May. 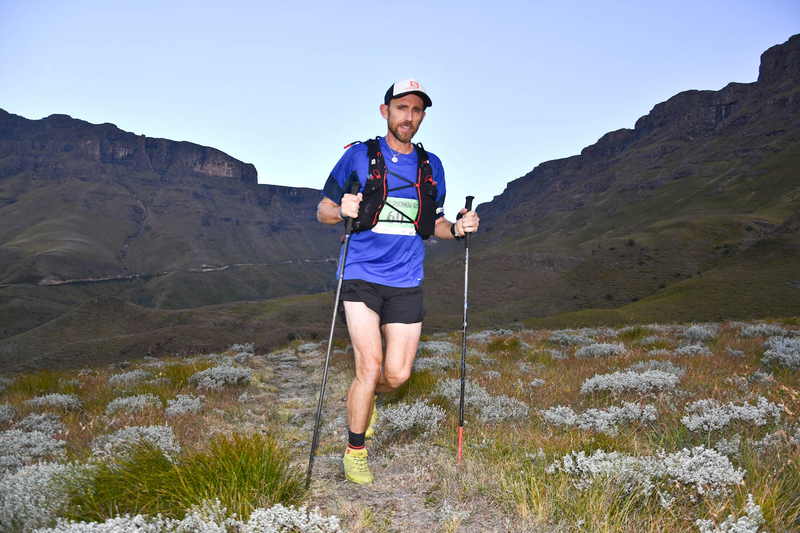 While the Giants Cup Trail Run is restricted to just 100 runners in order to retain the intimacy of the event, the addition of the Hiking Giants opens the door to hikers that aren’t necessarily runners to take part in the event. Running Man Adventures’ Spurg Flemington believes that there is definitely a market for people that want a hiking challenge. 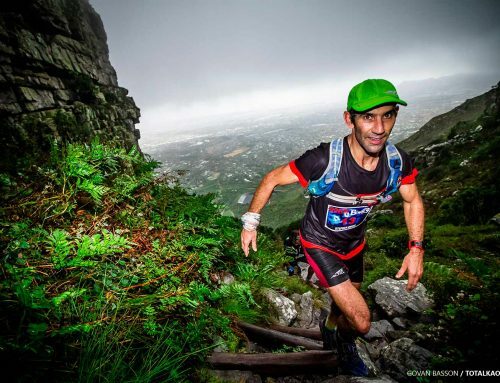 “Hiking Giants is the hiking option of the Giant’s Cup Trail Run,” he said. 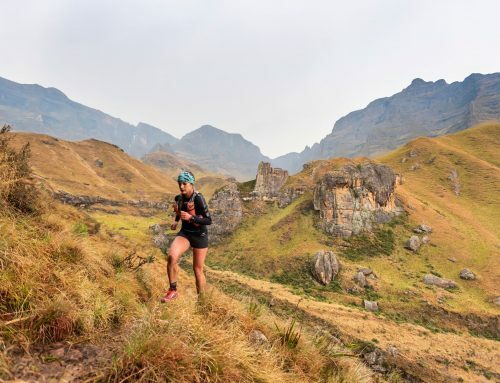 “Many hikers are looking for a real physical challenge in the mountains on an ‘event’ style format, but without the requirement of running, and it is our ambition to provide that opportunity in Hiking Giants. 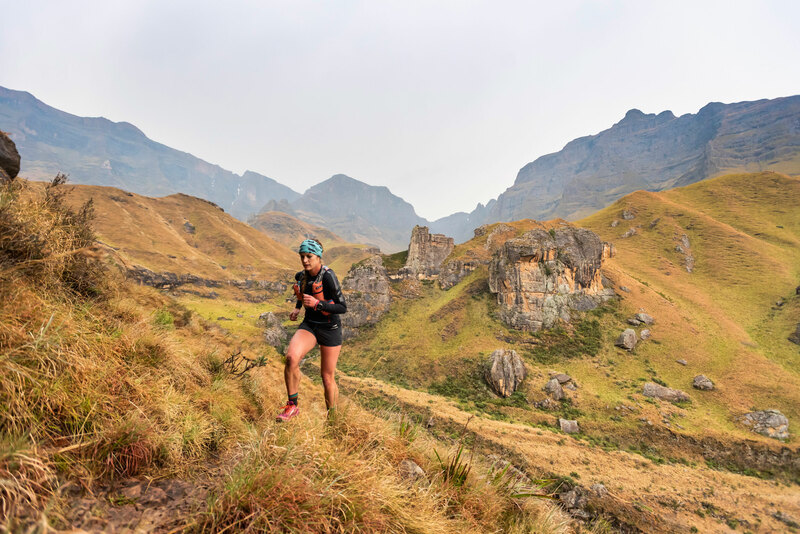 “Hiking Giants is open only to hikers but otherwise replicates what the trail runners do in every way and is staged as one event under the umbrella of the Giant’s Cup Trail Run. 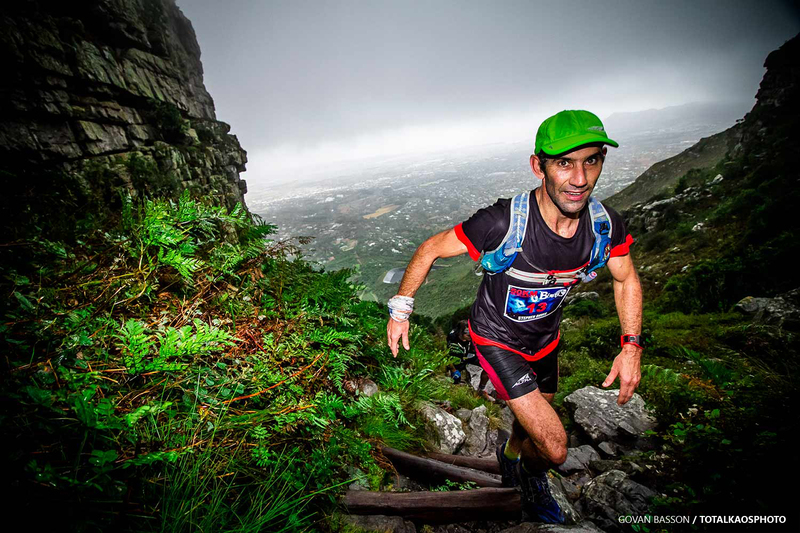 Hiking Giants will cover the entire 62km Giants Cup trail with the first day being 32km and the second day being 30km. There is a shorter option for hikers that want something slightly more manageable. Day One will be a 20km hike with the second day consisting of 15km of hiking. The point-to-point event will take those doing the full event from Premier Resort Sani Pass to the first overnight stop at Castleburn Farm. This route covers the first three days of the Giants Cup hiking trail. 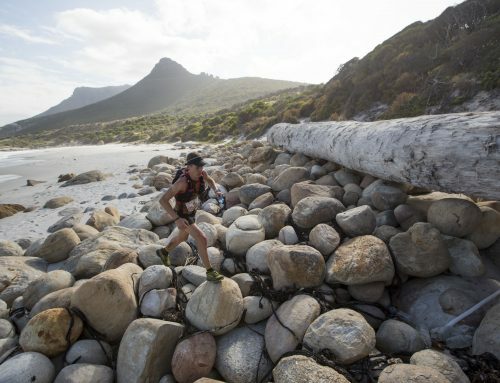 The second day then continues from Castleburn to the finish at Bushman’s Nek Berg and Trout Resort. 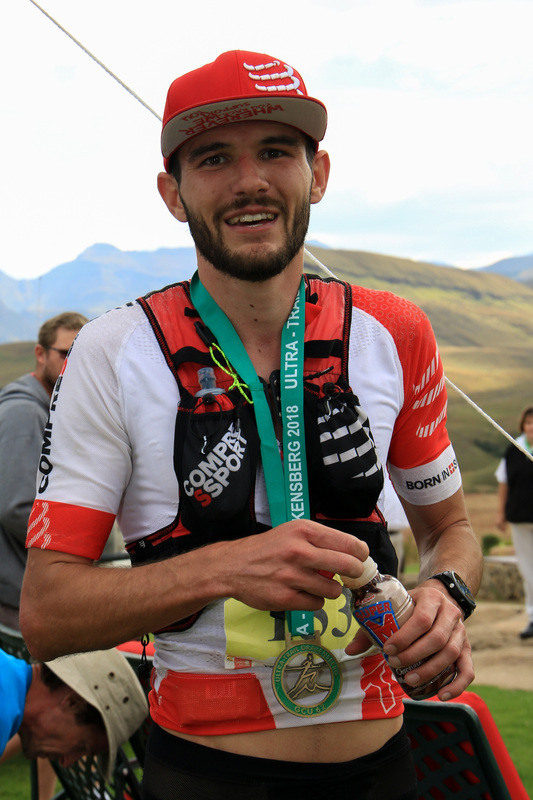 As has become the norm with Running Man Adventures’ events all participants are encouraged to bring their own cups as the event endeavours to be plastic-free to reduce the impact on the natural environment. With the environment in mind, the beneficiary of the Giants Cup and Hiking Giants is the Ezemvelo KZN Wildlife branch based at the Cobham Nature Reserve. 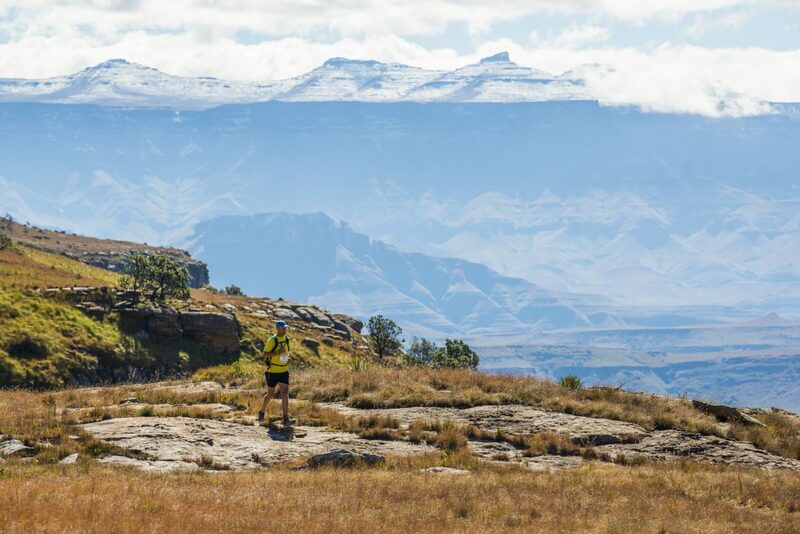 R500 per hiker will be dedicated to this cause that will focus on local issues within the Maloti Drakensberg Park. 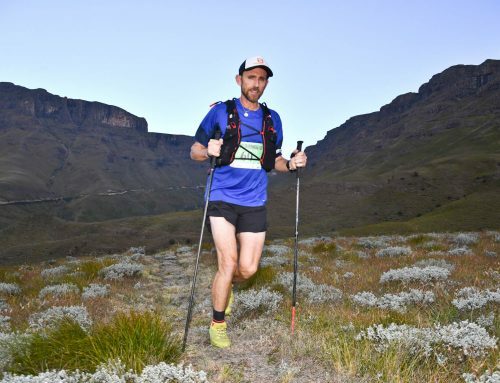 These include alien vegetation, maintenance of the trails, funding of vital equipment for EKZNW staff and assistance with monitoring of critically endangered species such as the Bearded Vulture. 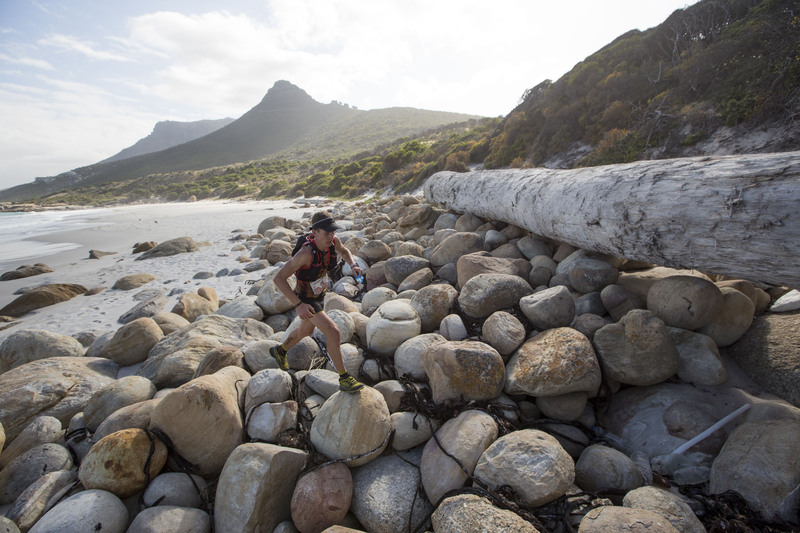 Entries for the event close on 19 April. Baby Beast entries open 1st April!